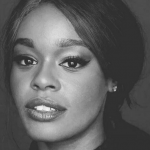 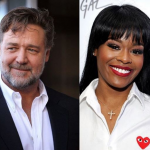 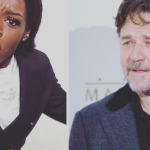 Home News Azealia Banks: Russell Crowe choked me! 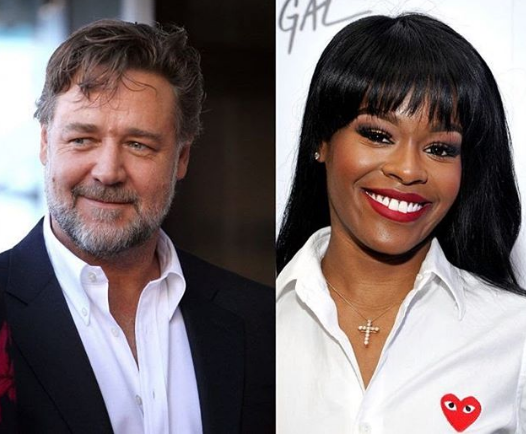 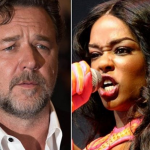 Azealia Banks: Russell Crowe choked me! 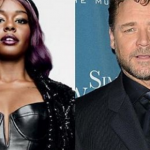 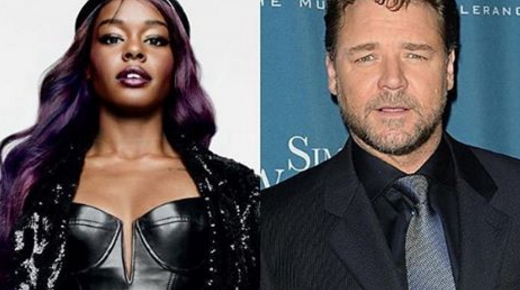 Azealia Banks has filed a police report accusing Russell Crowe of choking her in his hotel suite. 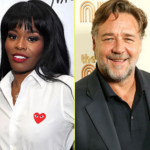 The rapper is reportedly upset that the actor has failed to apologize for allegedly attacking her in front of 10 guests who gathered to have dinner and listen to music. 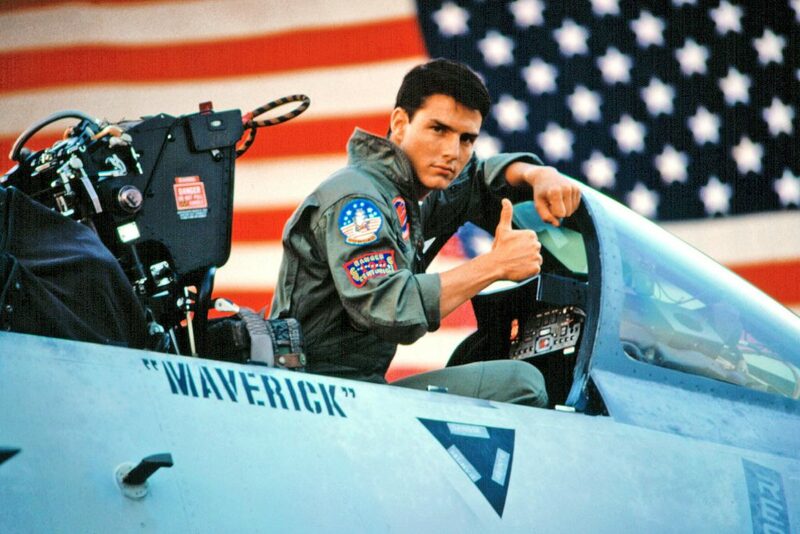 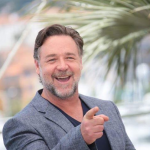 TMZ reports that the 52-year-old actor thinks he did nothing wrong to warrant an apology. 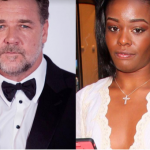 He reportedly removed Banks from his suite after she threatened to stab his guests in the throat in a stunning tirade. 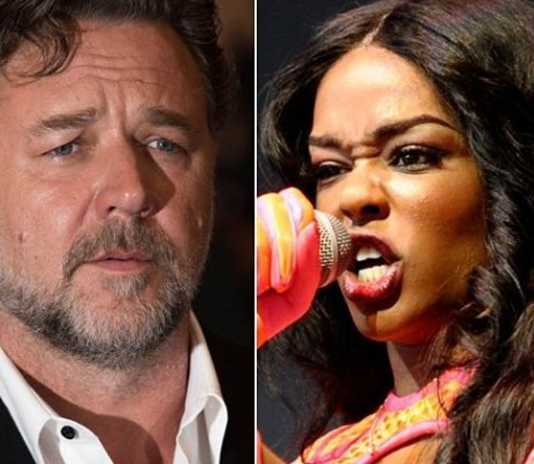 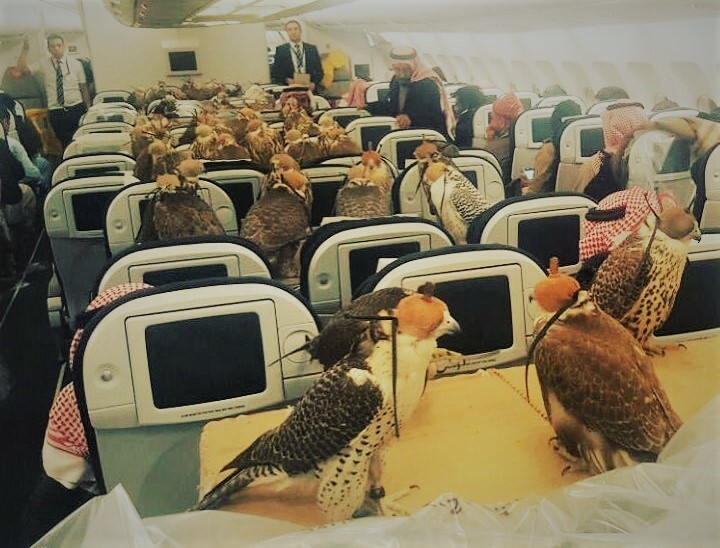 It all began when she called Crowe and his guests “boring white men” as their taste in music did not agree with her. 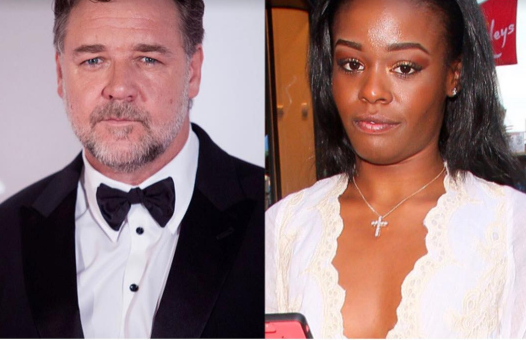 When she then actually reached for a glass, the Noah actor grabbed her and removed her from the premises. 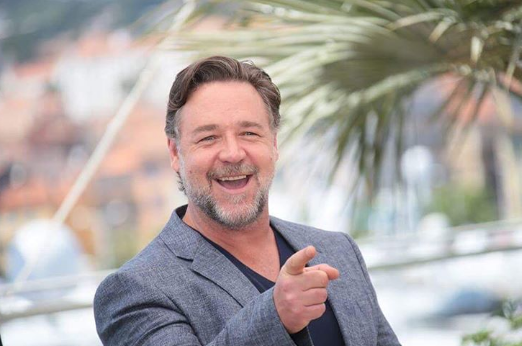 “To recap my night, I went to a party at Russell Crowe’s suite, at which he called me a n—r, choked me, threw me out and spat at me,” Banks then said on Facebook after the incident. 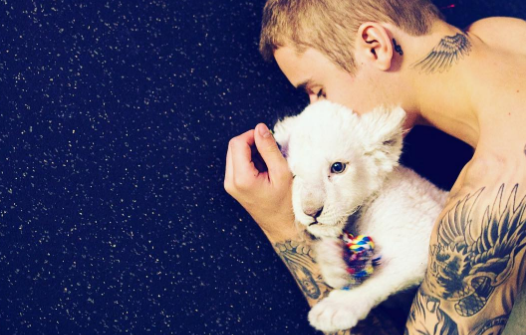 Bella Thorne: Pregnant With He First Child?! 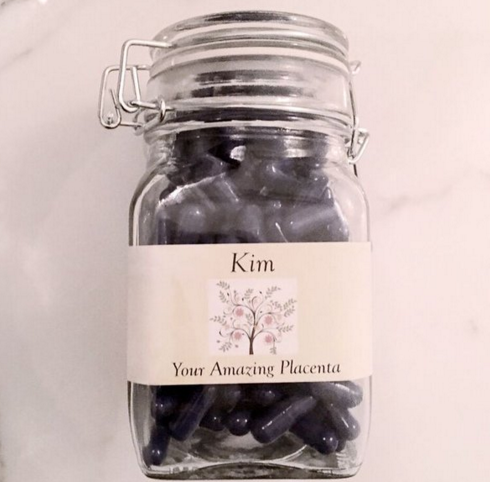 Cutie pie Ben Higgins, is he our next Bachelor?